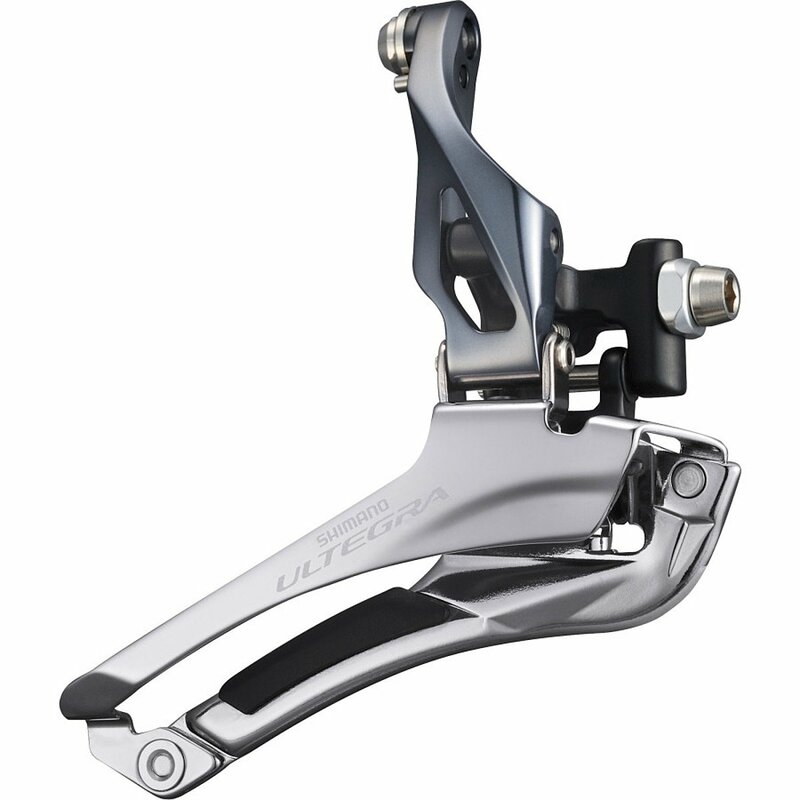 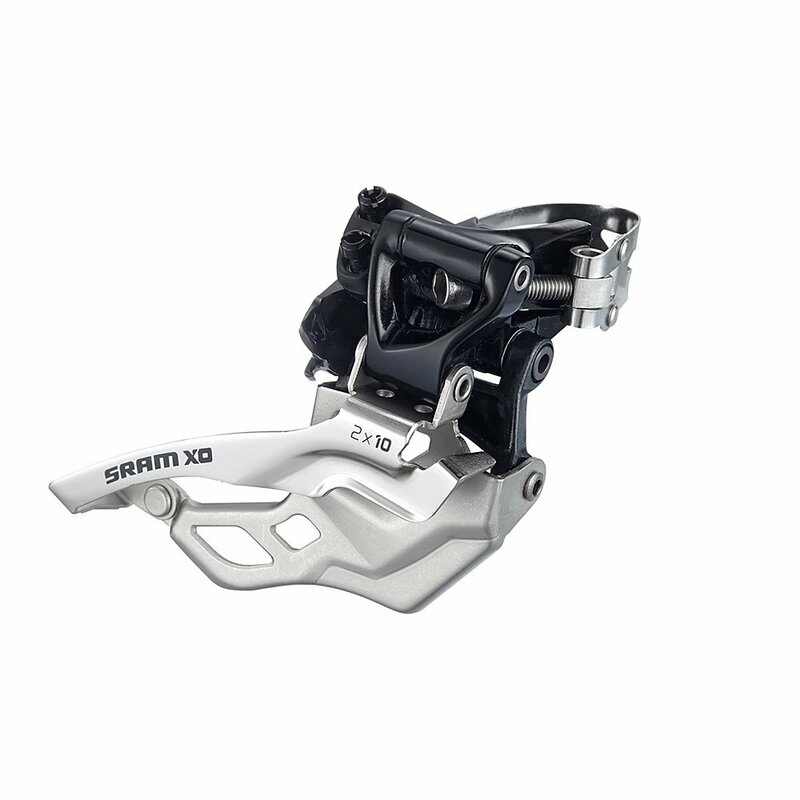 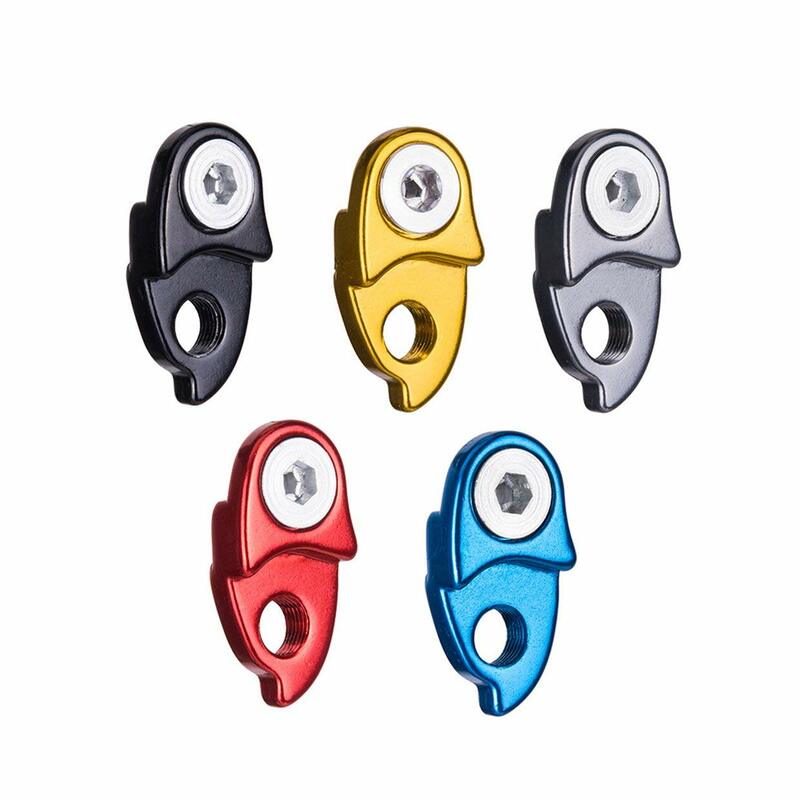 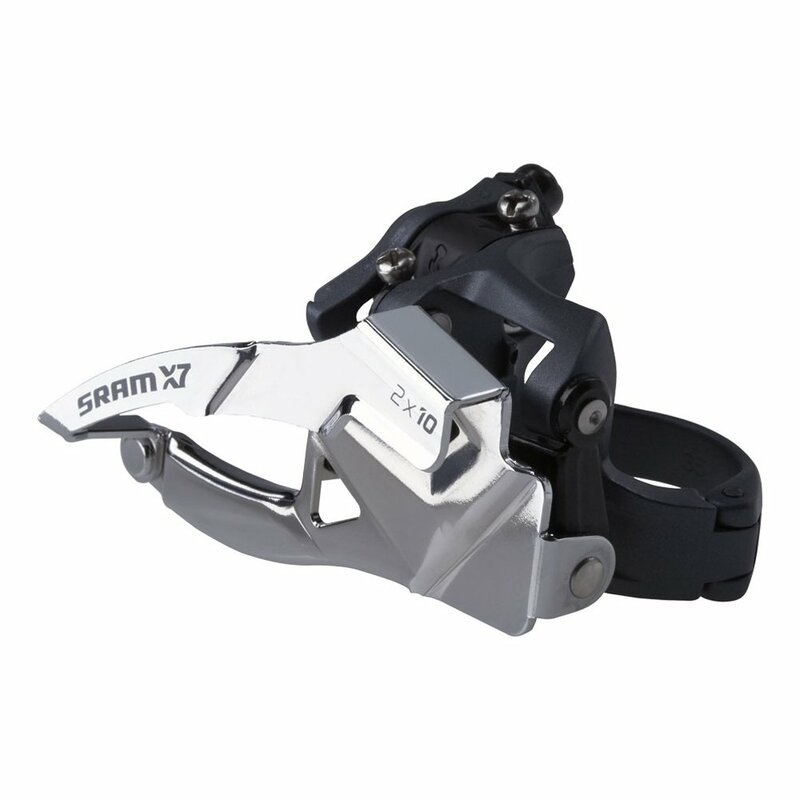 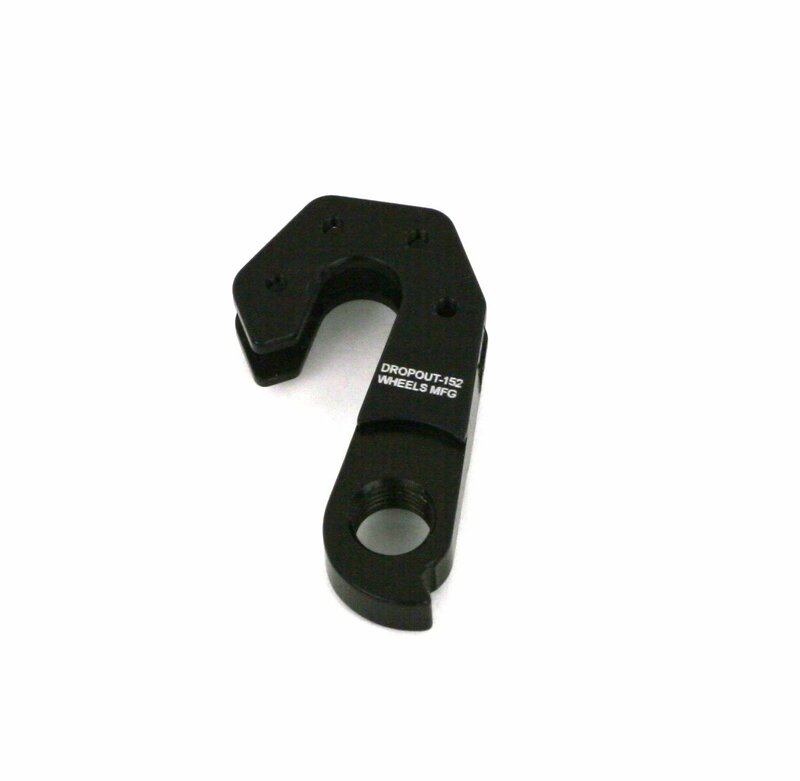 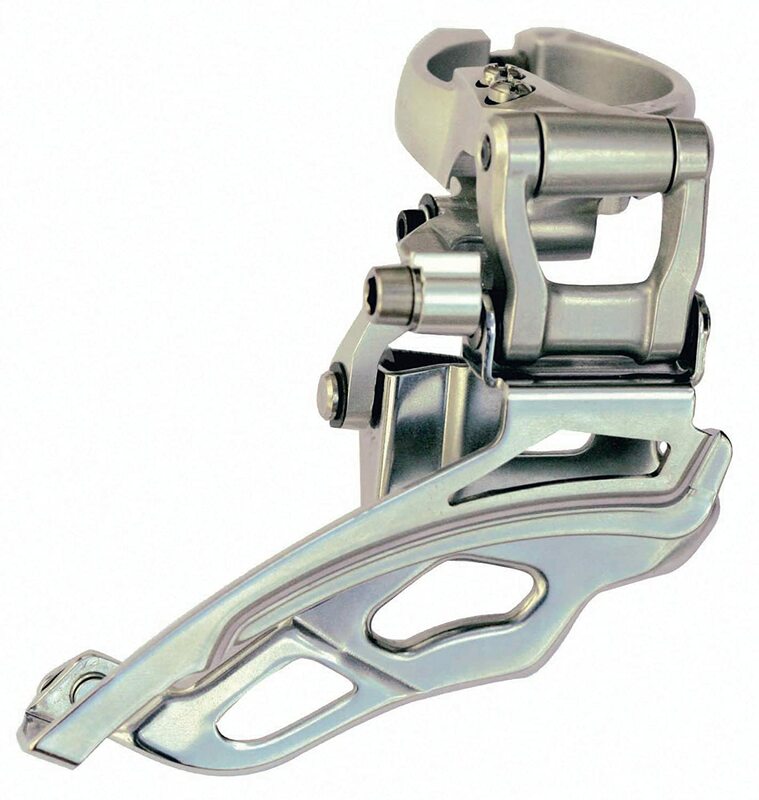 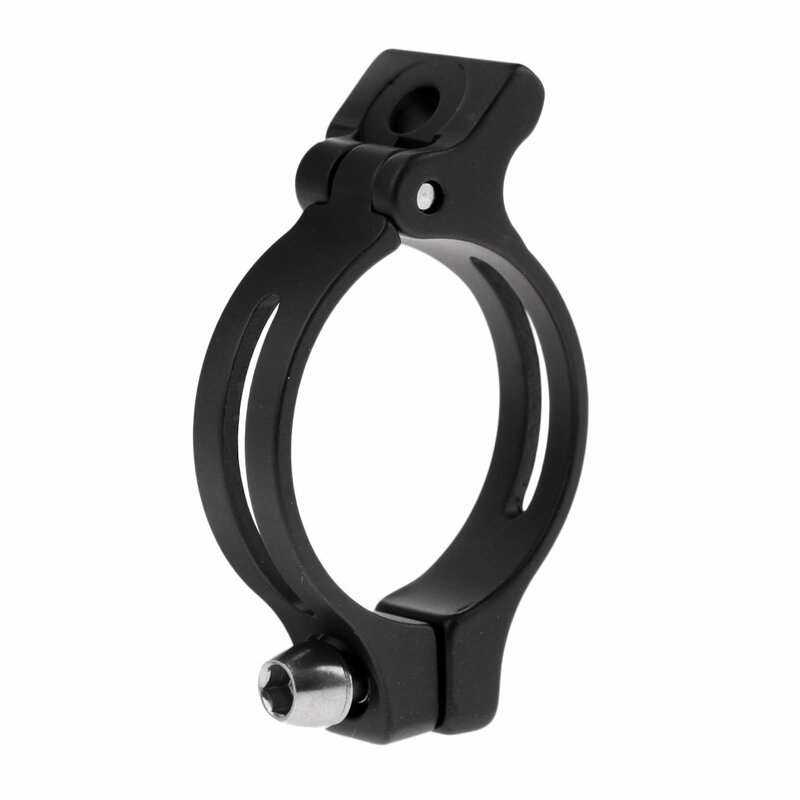 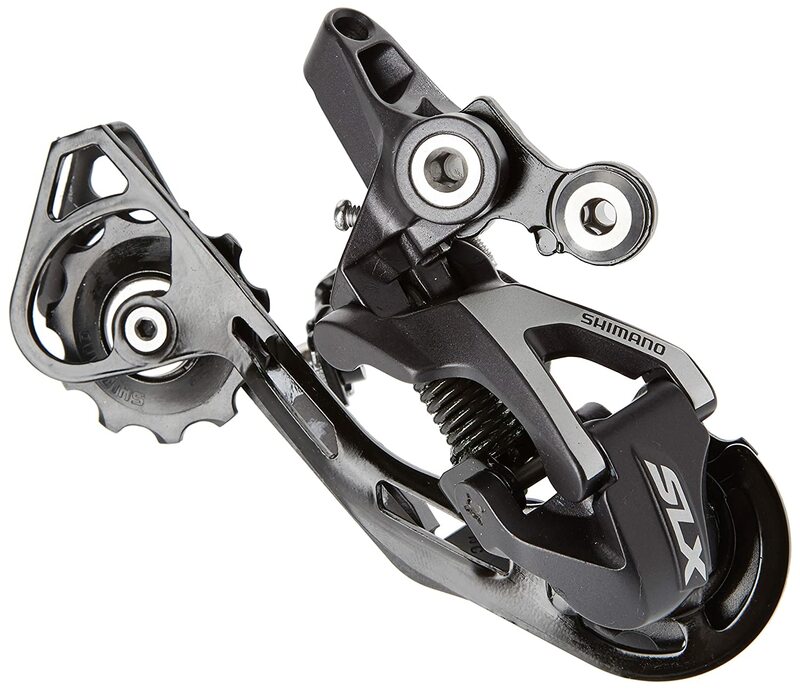 The low-profile X0 front derailleur was designed specifically for SRAM x-glide shifting. 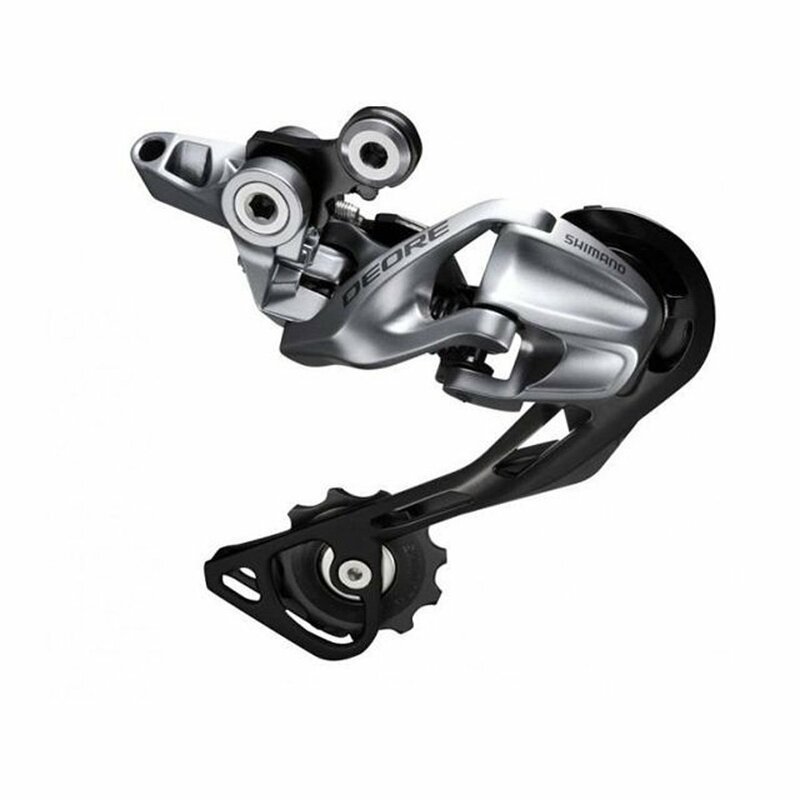 Flawless shifting means you'll never again compromise your speed and power in unpredictable off-road terrain. 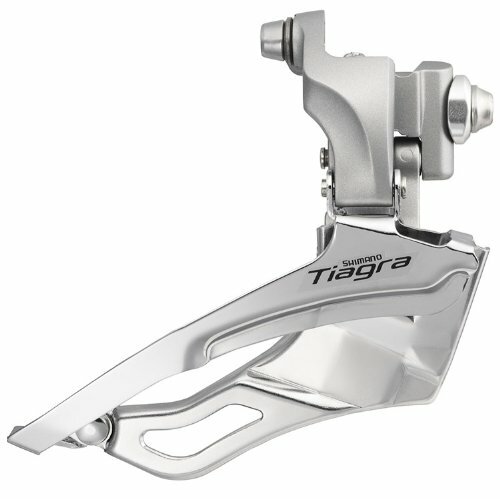 No more missed shifts, ever. 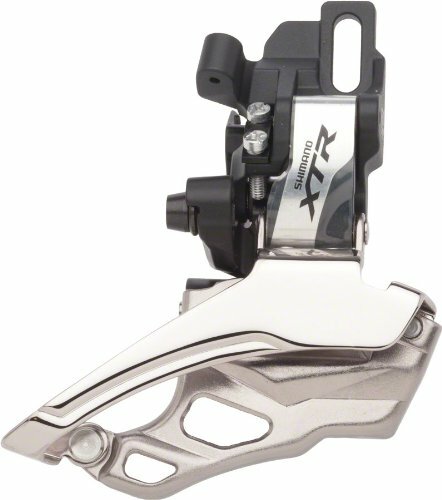 X-glide puts you in he right gear, right now.